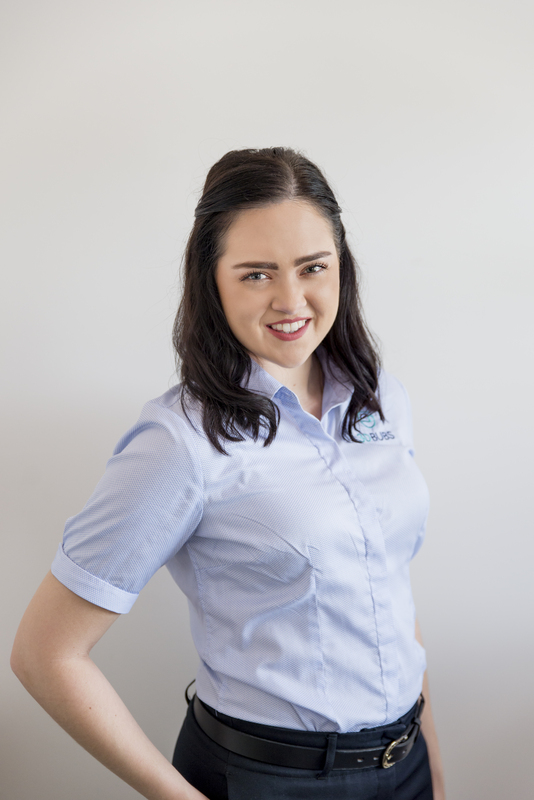 Jana is a qualified sonographer and radiographer, having worked in medical imaging for 7 years in both the private and public sectors. She is passionate about obstetric imaging and committed to providing the best possible images of your little bub. She strives to excel in her career, having achieved multiple QUT Dean’s Merit Awards, as well as the 2016 Australian Sonographers Association Prize for Medical Ultrasound.